German sausage during breakfast. German beer in the evening. And now, there’s something in between- German soft drink in broad daylight. 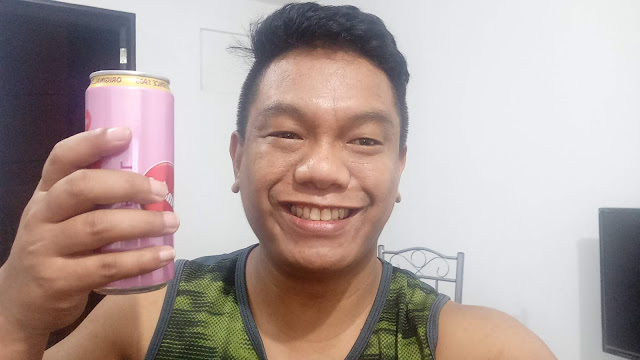 Take this new soft drink, called Sinalco, that just arrived in the Philippines, while driving your Audi or Mercedez- Benz with Pia Wurtzbach. German invasion is real, and we can’t help but get a taste of it. 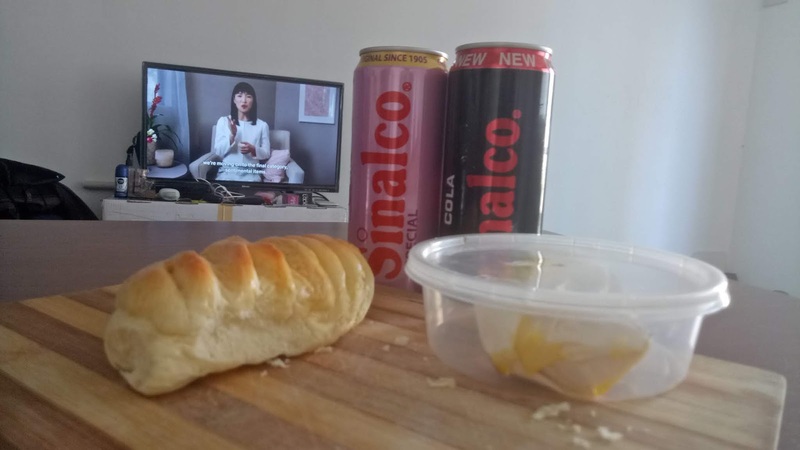 Perhaps the best time to try Sinalco is the moment we are watching Marie Kondo at 10 in the morning. It took Sinalco more than 100 years to brew one of the best soft drinks that can prove why everyone should try the German taste. I have tried Sinalco twice. "Very raw,” were my first words to describe this new drink, as raw as the fresh produce I got from the vegetable store in our condo community. The black can is Cola. At first, it tastes like an ordinary cola drink but one can easily feel how soothing it is to the stomach. 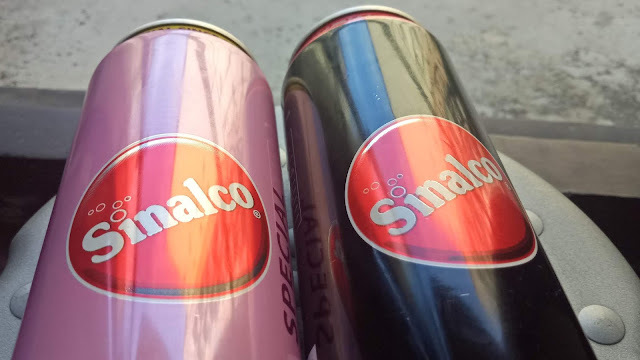 Sinalco drinks are made with less acid. Thus, it is not a problem to drink it even if the stomach is empty. 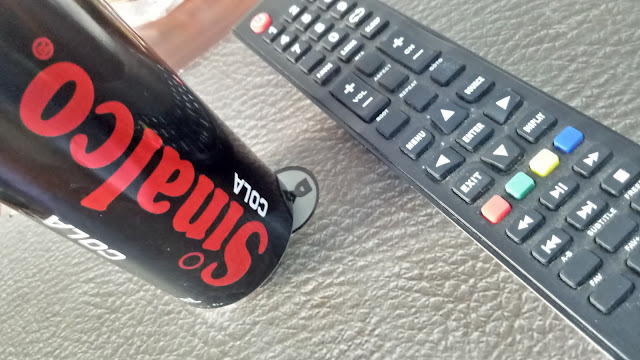 I realized Sinalco has challenged our mother's reminder not to drink cola when we have not eaten yet. 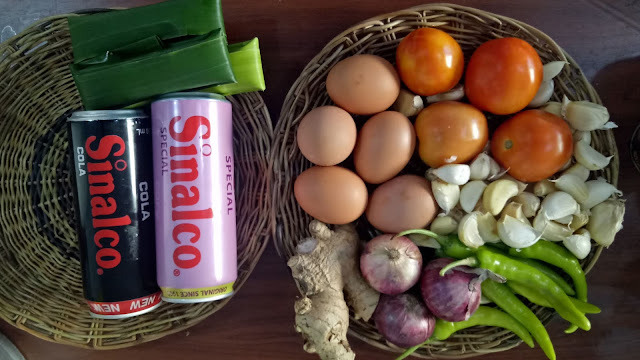 Sinalco, then, is perfect for those who are on diet and gym commitments but still want to satisfy their cola craving. Or those who are too busy to eat because they need to finish watching all episodes of Kingdom and Game of Thrones before the new season starts. Please do not argue when I say that chocolates are overrated. We need to consider other alternatives to make a sweet day much sweeter. 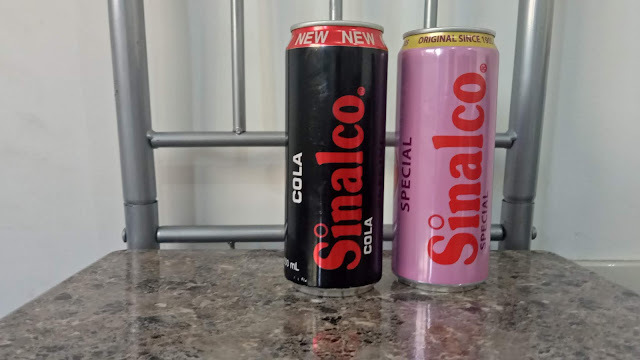 I literally consumed two cans of the Special variety of Sinalco that comes in pink. The Special has got its own personality- bold, honeyed, a drop of pleasure. It literally leaves the taste buds with a comforting delight. Natural sweeteners used in this drink are the ones to blame for this-- it's addictive. Other drinks on the market taste like the pill flavor due to its sweeteners. 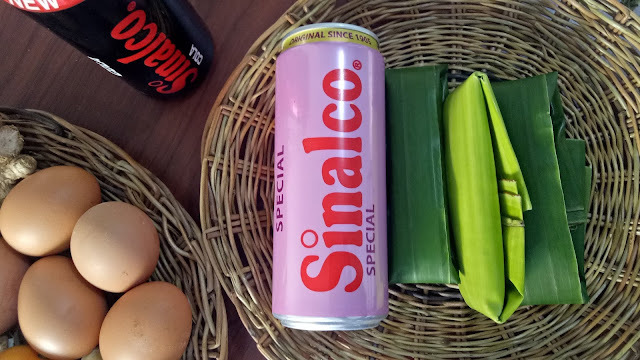 Sinalco prefers a simpler yet better-tasting ingredient. At work, soda is a common drink. We have birthdays almost every week and drinking soda is a way to authenticate a happy, stress-free day. There are times when I just drink water, because I do not like traveling home bloated. Last Saturday evening during dinner with two of my former workmates, I had to return a bottle of soda that I ordered because I realized I will be uncomfortable commuting back home. The problem with other soda is that even if we only drink a quarter cup, we feel bloated for hours after. Sinalco does not have that effect. This specific feature just earned five stars from me whose stomach is very sensitive. 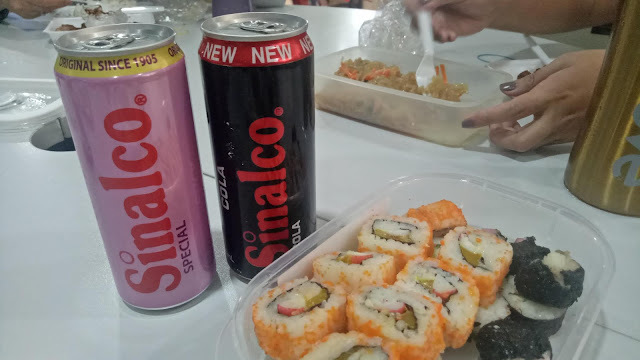 I buy Sinalco from a 711 store near our office in Galleria. Special and Cola variants are available at P33 each 330ML can. Now, we move on to look for a German friend who can teach us how to speak German while drinking Sinalco. If you ask me which variant you should try first, check out the third photo and you will know my answer. For more updates, follow Sinalco Philippines HERE.